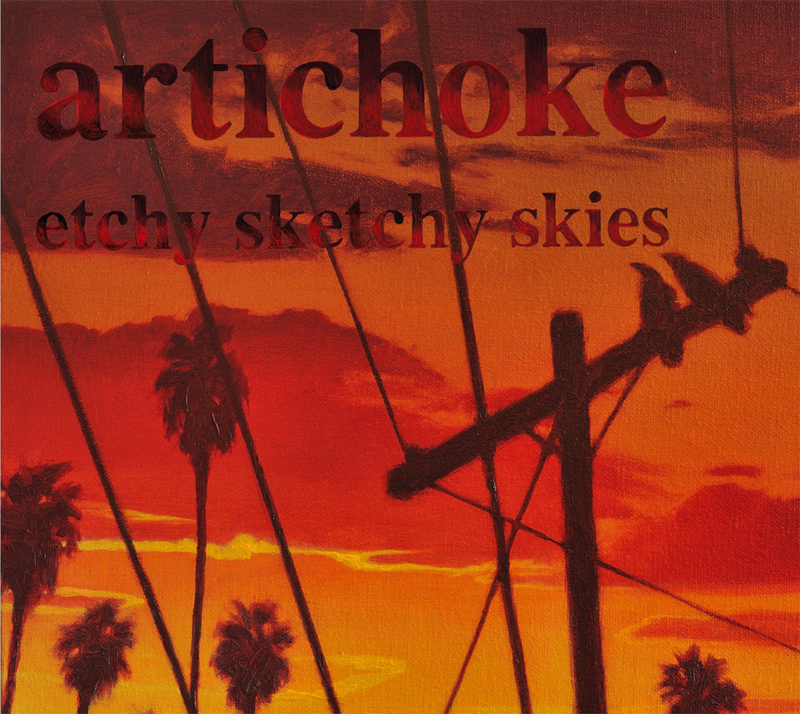 Artichoke’s new record “Etchy Sketchy Skies” is here! And it’s just in time for the Halloween shopping season. You can get it from our store at the upper right, or digitally on Itunes and such, or from us at a live show. Thanks to our Kickstarter backers! Thanks to the National Institute for Mathematical and Biological Synthesis in Knoxville, TN for their support. And thanks to our friends, families, and fellow musicians who contributed their time and energy to bring this batch of songs into existence. Melissa (the early days of Zeus) from David Birdsell on Vimeo.